that are highly resistant to market fluctuations. 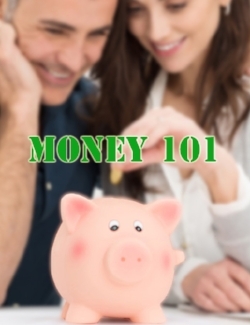 Come to learn, laugh and network at our Money 101 Event. Explore how to grow and protect your money for college funding, retirement planning or simplify wealth accumulation ... with money you never knew you had while enjoying a bite to eat and friendly company. Let’s talk! Consultation is Free.